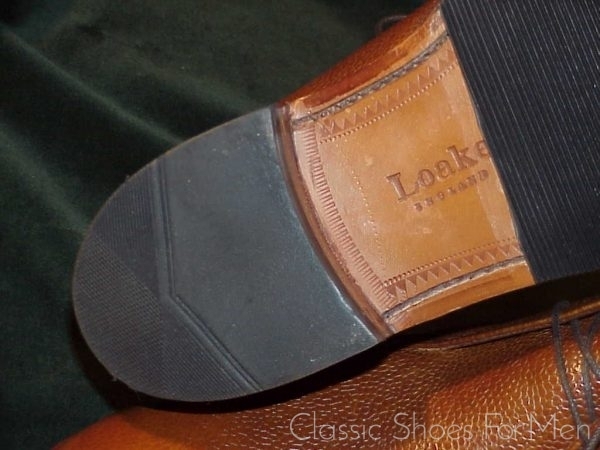 This version of the Chukka Boot by Loake with its dynamic chisel toe takes this dispassionate sophistication of the military George Boot one step farther and in a most charming direction. The warm brown Scotch Grain Calfskin will take to polish like few other and, in time, reward the owner with the rich patina of heiroom furniture. 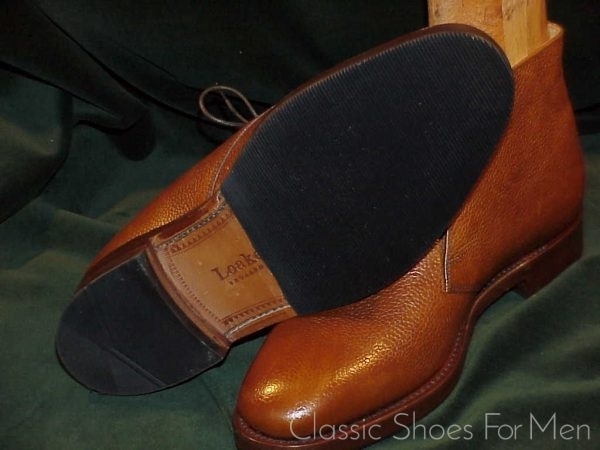 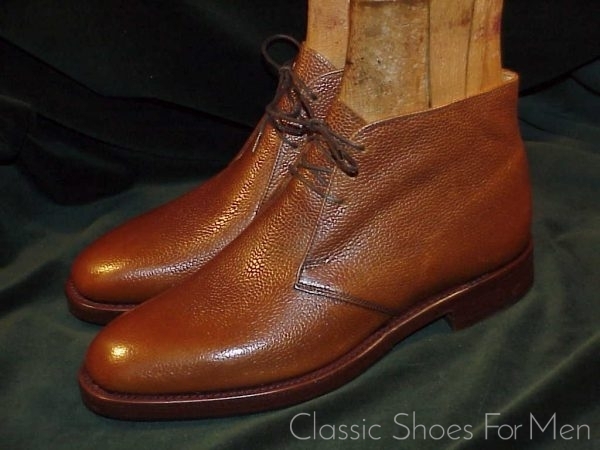 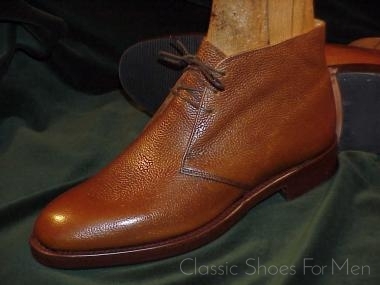 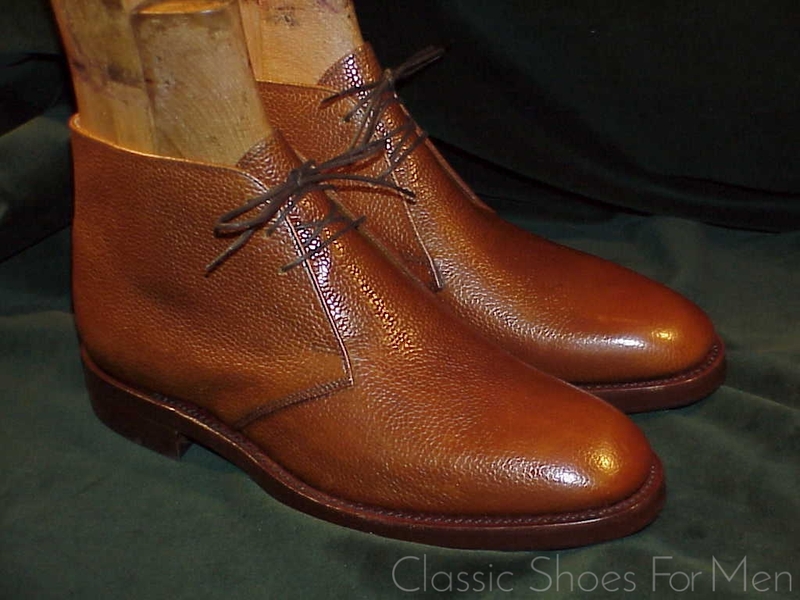 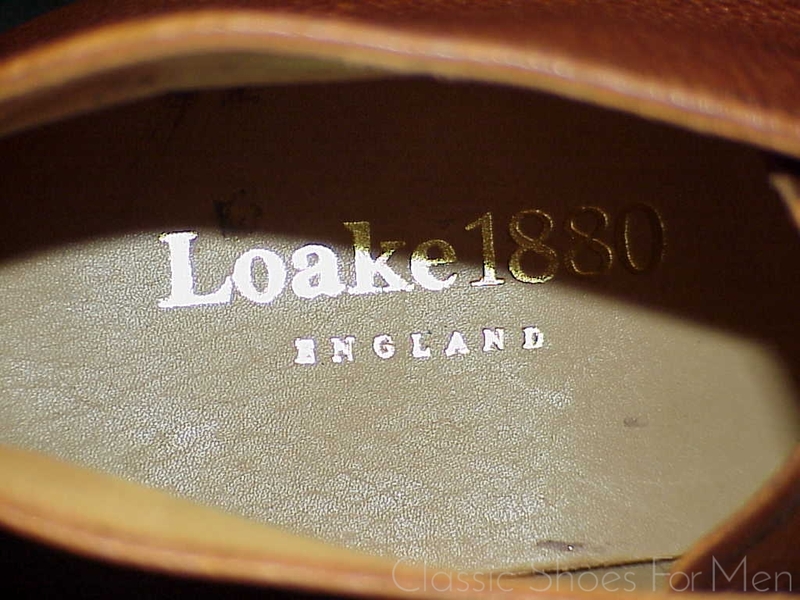 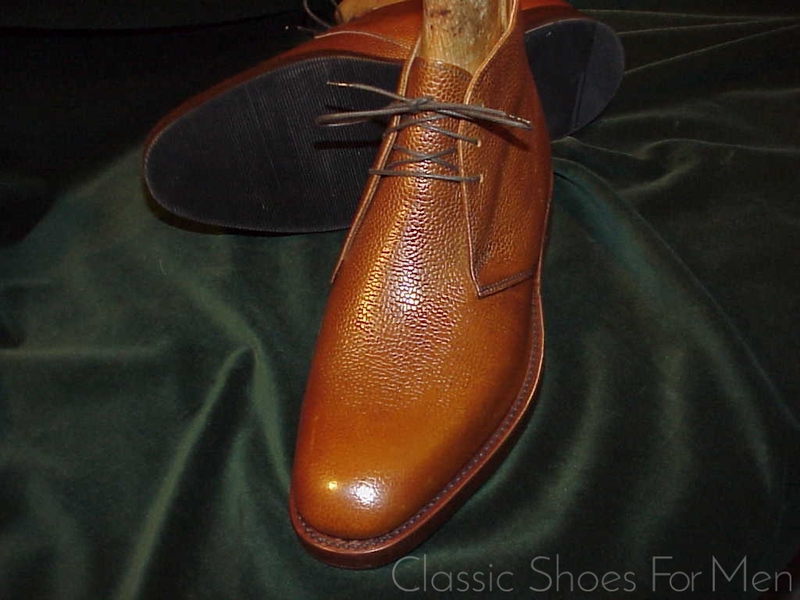 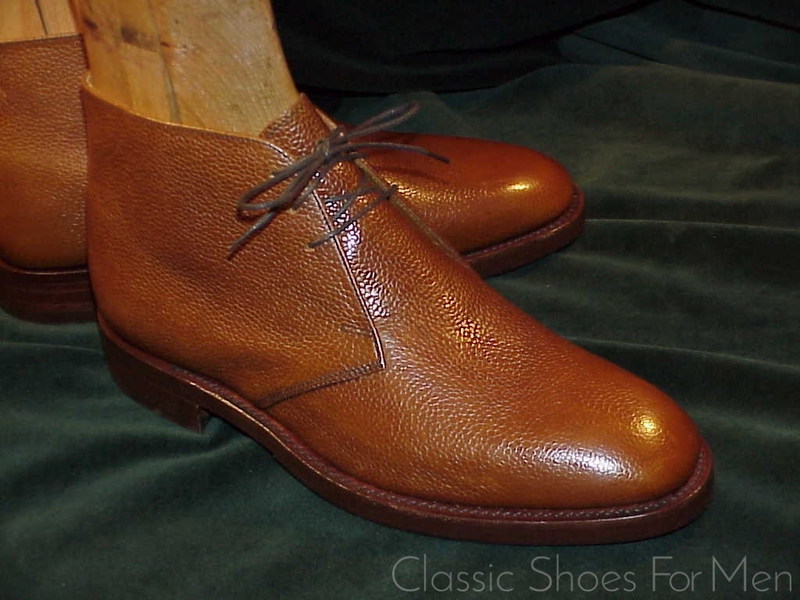 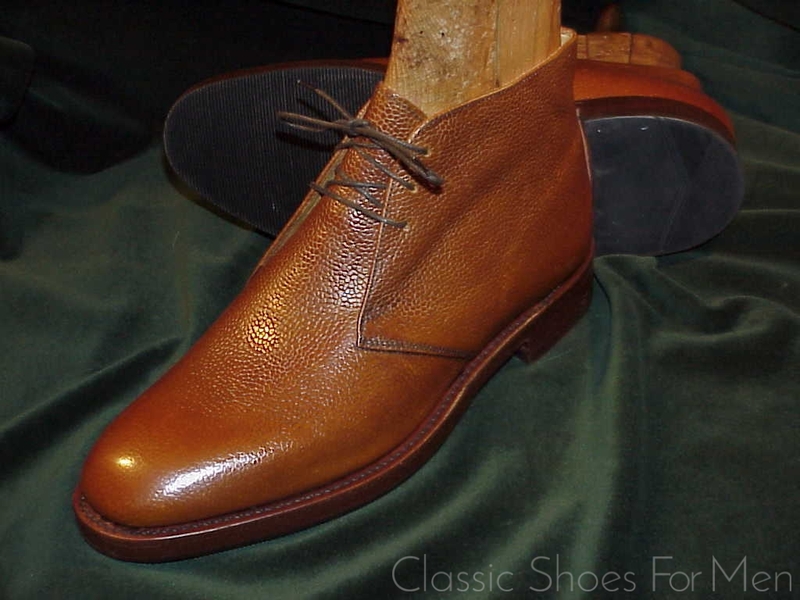 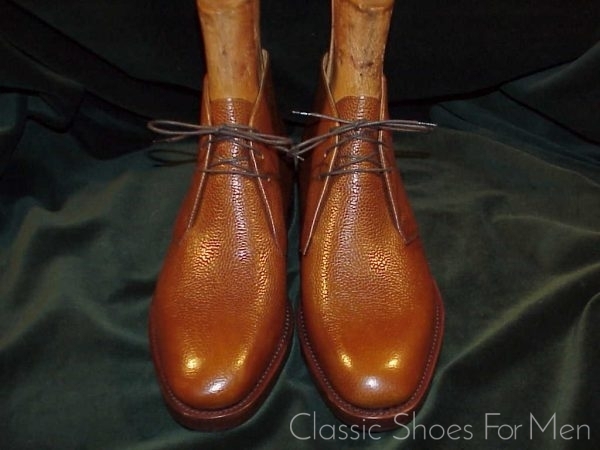 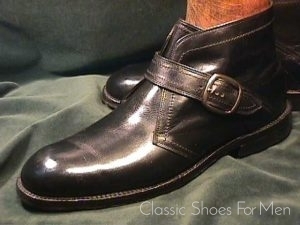 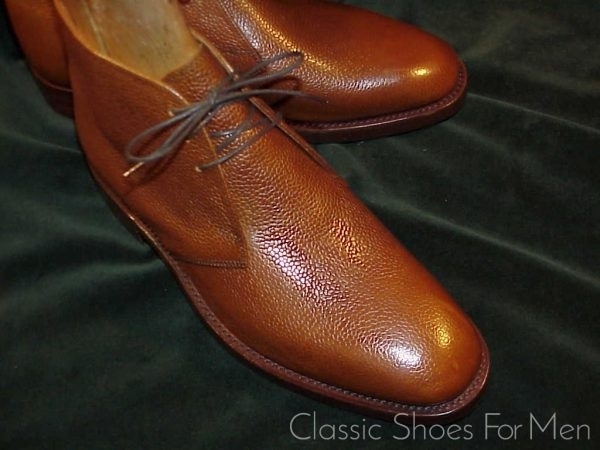 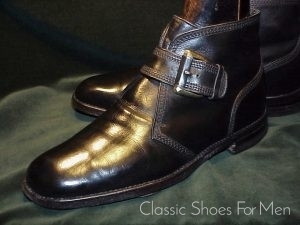 This boot is from Loake’s premium range, the “1880” series, and not to be confused with other Loake products. 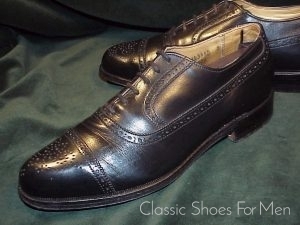 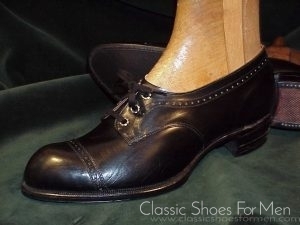 Size: 8E UK…….US 9D…….42D Continental, for the medium width foot. Condition; New and unused, with an additional thin rubber “Topy” sole protector added to the already massive double sole.